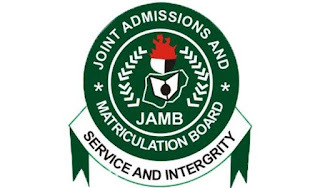 Its spokesperson, Fabian Benjamin, told the News Agency of Nigeria (NAN) yesterday in Lagos that the meeting, scheduled to hold in Abuja, would brainstorm on the conduct of the examination and identify possible areas for review. Benjamin said the board had held a similar meeting with owners of Computer Based Test (CBT) centres and administrators nationwide to appraise the registration and conduct of the 2017 UTME. 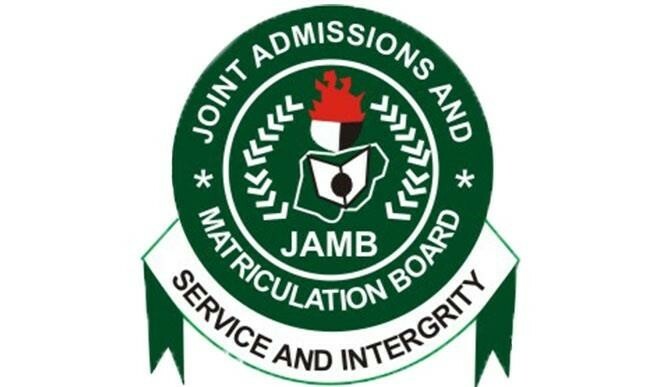 JAMB Registrar Prof. Is-haq Oloyede had during meeting with administrators of the CBT centres announced new measures that would further strengthen the integrity and general conduct of the examination. No fewer than 617 centres had been accredited nationwide for the examination and 72 others are waiting for approval.